Garage Conversions into a Granny Flats: 10 Day Approvals now Allowed! Garage conversions into a Granny Flat or habitable living space has now being made much easier due to recent interpretive changes to the SEPP for granny flat approval in Sydney and greater NSW. Please see HERE for our Easy Design and Conversion Process and Pricing page. B. 0.9 metres from the side boundaries. It has now been revealed that lesser setbacks will allow granny flat conversions as fast, 10-day approval through the ‘Affordable Rental Housing SEPP”. This means if you want to convert an existing shed or garage into a granny flat, you can now get easy, fast 10-day approval through the Department of Plannings provisions. 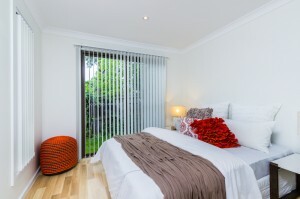 Below, we outline the process and the specific requirements for granny flat conversions. 1. Same as for newly built granny flats, we will need to carry out a Site Survey, check on Sewer, Drainage requirements and ensure the proposal meets the landscaping, maximum floor-space and other SEPP rules for articulation etc. 2. We will need to employ a Structural Engineer to physically inspect and certify that the existing concrete slab meets the Building Code of Australia for residential buildings.. This adds between $900 to $1,200 to the approval price. 3. We need to check that the garage (or shed) has a minimum internal wall-height of 2.4 metres as per the BCA. Some sheds are not high enough, which would preclude them for granny flat approval. 4. If the garage/shed is less than 900 mm from the side or rear boundaries, we will need to design a Fire-Rated-Wall in order to met the Building Code of Australia for minimum fire-separation. This can be done via either a brick-wall or special cladding which is fire rated and installed as per the manufacturers instructions. This will ensure the building itself and adjoining neighbours are protected from fire as per the Building Code. 5. As for a new granny flat, we will prepare the Floor Plan, Elevations/Sections, Site Plan, Drainage Plan, Specifications, Material Schedule, Framing Detail and BASIX for submission to the Certifier. 6. Finally, the Private Certifier will asses the prepared Complying Development application and grant you approval within 10 working days! It’s important to also note that BASIX (Energy Ratings) must be met for the development. This means ensuring minimum insulation, glazing, ventilation and energy-efficient hot water are installed into garage conversions. 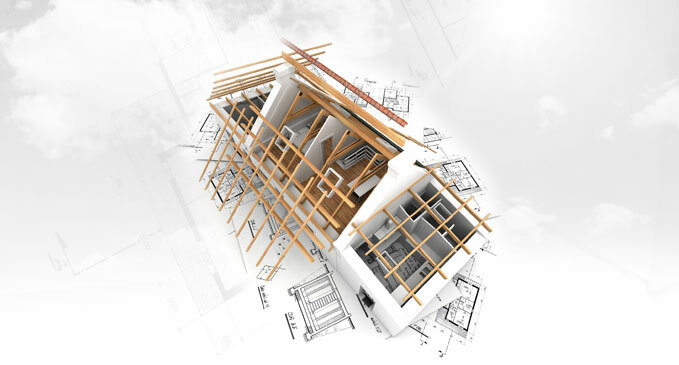 We will of course, take care of these requirements for you and implement them to minimise your construction costs. 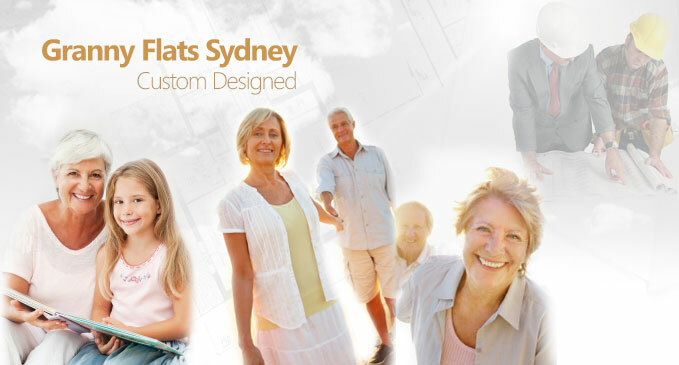 Here at Granny Flat Approvals Sydney, we are able to prepare your designs, specifications and plans for submission to our private Certifier for fast approval. We are constantly researching ways for our clients to gain easy approvals and save money in the process. We are spear-heading methods of granny fat designs and approvals so that you save time and money. Feel free to give us a call to see how we can help with garage conversions approval the easy way. Serge Panayi – Granny Flat Approvals, Sydney. If I convert the existing garage to granny flat , do I need to provide new car space for the main house? No You don’t Faruk. The State SEPP legislation clearly states that you don’t need additional parking for secondary dwellings. Do you build steel framed granny flats? We can but don’t particularly recommend them. There are advantages to steel-framed dwellings, particularly in Bushfire Zones; but otherwise the expense and noise during contraction make them undesirable for our clients. Wondering if its possible to convert a colourbond garage 6×10 to a granny flat. My question is in relation to the fire rating walls , how would this be done for colourbond garage ? Would I need to erect a new structure if I wanted it to be brick? The problem with Steel-Framed (Colorbond) ‘SHED or GARAGE’ structures is that they’re not designed nor constructed as habitable buildings. Unlike timber-framed structures, you need an Engineer to Certify the steel frame and I don’t think any Engineer in Australia will do that without a total re-design of the ‘skeleton’. This unfortunately costs more than just knocking it down and re-erecting it in compliant steel or timber framing. I hope that made sense. Thanks for your prompt reply. I thought that would be the case. You’re welcome Minh- great questions! Do you also do retrospective approval for garage converted granny flats? Is it the same procedure or is it more difficult? 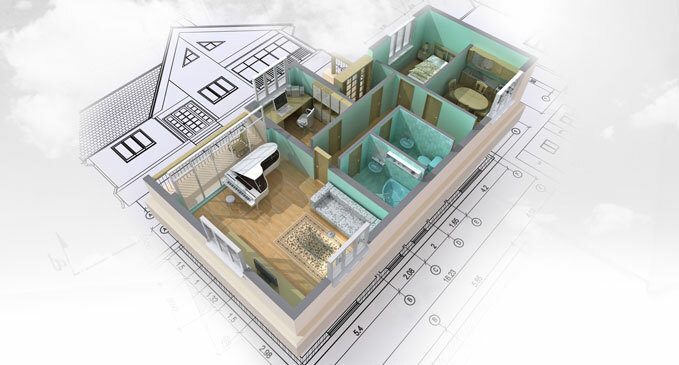 Yes, we can approve a granny flat conversion which has already begun or is finished. Please be aware that you may need to upgrade some items in order to meet BASIX (energy efficiency) requirements. This might include minimum tap & toilet star ratings and the hot water system. We also need to check that the structure is Building Code compliant. This means minimum room heights, minimum distance to boundaries & main dwelling, minimum floor level above surrounding ground and slab vapour barrier etc. I am in the process of finalising my purchase and in last 2 days of my cooling of period. The property has a garage converted to a home office at least for more than 17 years ago as confirmed by the neighbour. In fact, as per the neighbour, this house was display home and the garage might have been the office of original display home built 35-40 years ago. I am attaching the picture of the converted garage from outside and inside (dwelling with two big roller blind on the front right of the house). There is no water connection in the room, so no drainage. It is just a big open room. The roof (ceiling) height is 2.42 meter from the timber floor. The cavity above garage is around 0.5 meter and supported by truss. The garage Slab is 2 steps down from inside of the house and one step down from the carport door at the back of the garage. The side wall seemed to be double brick as rest of the house ( but not 100% sure). Boundary wall is more than 3 meter away on the right side. The timber flooring is same as rest of the house done very long time ago. Do you think we can take retrospective approval of the dwelling ? How much would it cost ? or is it too late, so should I can the idea of buying? What extra I may need to do to make it eligible – cost wise? It is a very nice property and I am buying this as an investment property so do not want any troubles later. Please please please please guide me asap. 3. Read our Guides (as above) and make a decision based on this info. we bought a house two years ago and, to cut a long story short, got dudded on the conveyancing, learning the hard way that our garage is illegally built over the sewerage mains. We had blocked pipes soon after moving in and had to dig up the floor of the garage to access the mains. The plumber created two access points inside the garage for water board access. Do you see any way around the issue of the garage being built over the sewerage mains to allow us to be able to convert it into a granny flat ? Am looking to convert an existing garage to granny flat. It is 1m off side and rear boundaries. Was wondering about extending the garage along the rear boundary to increase granny flat size. Would the new section need to be 3m from the rear boundary, or could it continue as the 1m setback. If it had to be 3m, is it possible to extend the garage, then in the future do a granny flat conversion, utilising the larger area? if you extend the existing structure, it MUST meet the SEPP rules for a new granny flat; 0.9m side and 3m rear setbacks. It may actually need to be more than that if the max height (measured from natural ground) is >3.8 mtrs. Is it an option then to extend the garage now, at current 1m rear setback, with a granny flat conversion in the future? Current garage is <3.8m. Sorry, yes, I should have mentioned that option. The only way is physically to extend it now (as an outbuilding/garage) and then do the Conversion Approval when that’s completed. Once approved the garage extention and while completing the garage extention, can we do Conversion Approval to granny flat? or must completed first? yes, that’s right. You can only convert an existing structure. i.e. It must exist in the physical world BUT if the extension works keep the structures heights and setbacks compliant with the general granny flat SEPP legislation, you can do the approval as a combined application. I hope that makes sense? Call me if you need to. 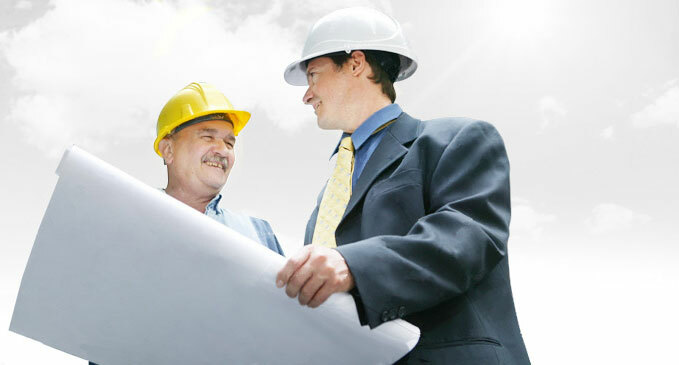 Do you do from the beginning to end including construction processes? How long generally takes for the process? Do you charge for site assessment? 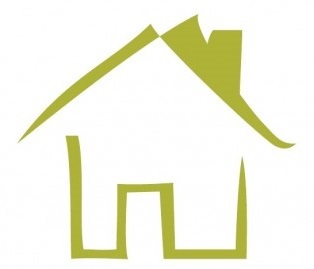 We do the entire Approval, of course but we dont always have builders available to carry out the conversion work. 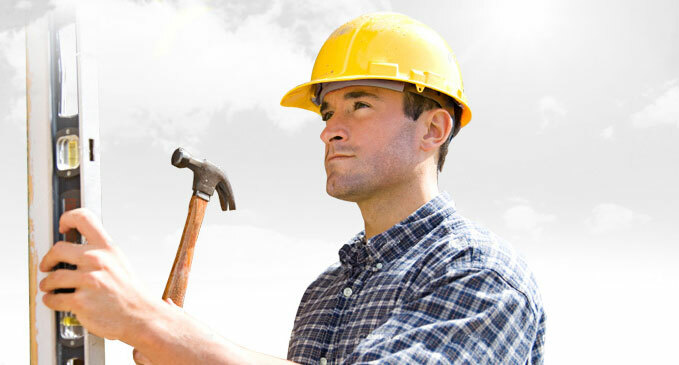 I highly recommend you hire-out the work to the relevant tradespeople because you’ll save much, much more this way. We do have builders who do this type of work but their availability for conversions isn’t always good.